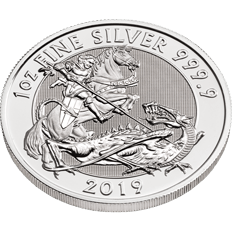 A timeless adventure, a tale of honour, courage and victory – this is the story of St George and the dragon. 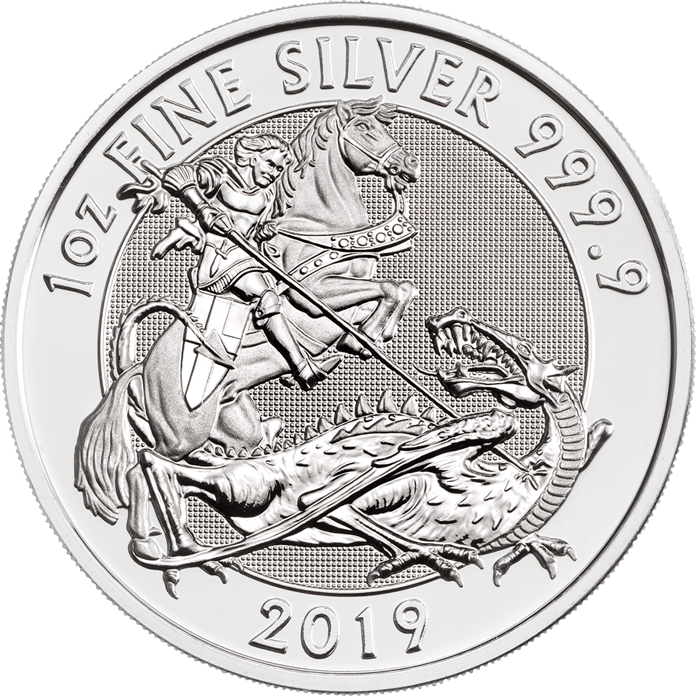 In 2019, The Royal Mint has reinvented this tale for modern times and the overseas investment market. 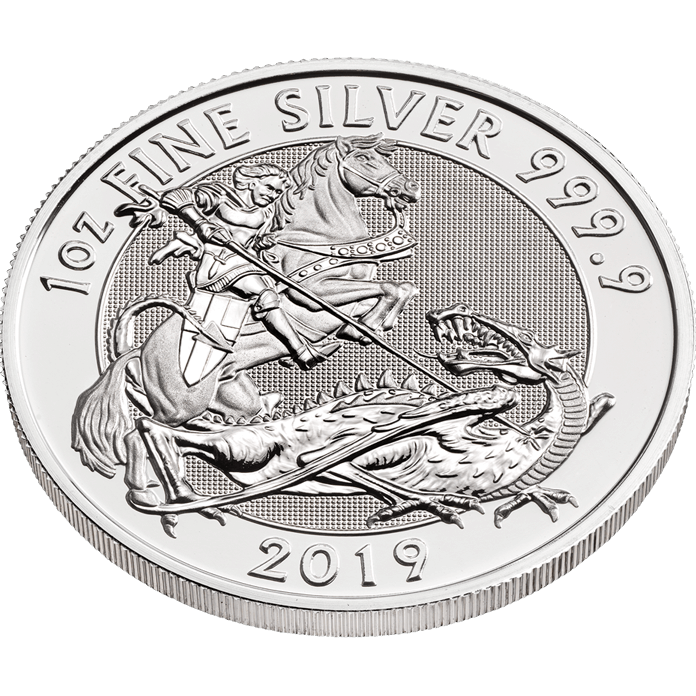 Artist Etienne Millner's interpretation of England's patron saint features prominently on the one ounce and ten-ounce Bullion Silver Valiant Coin. 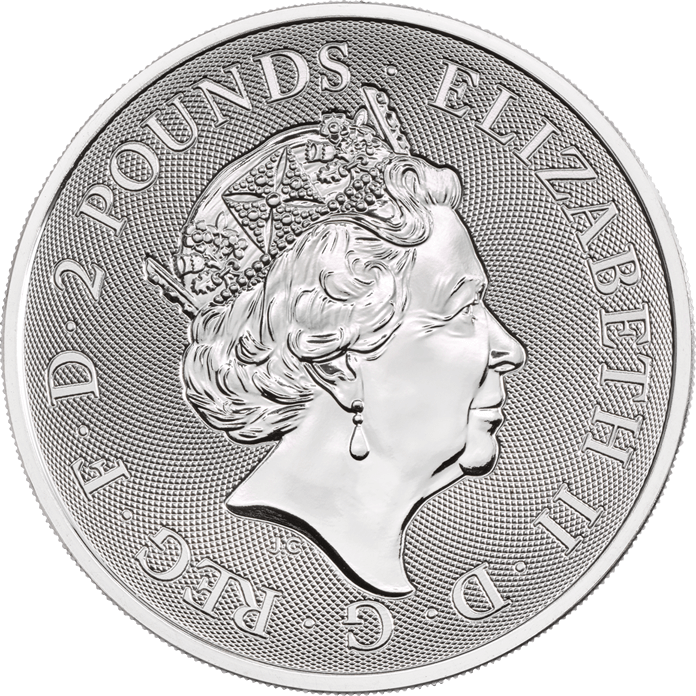 The action of the design seems to fill the coin, giving it an exciting sense of vibrancy. 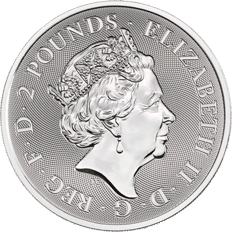 The Valiant is also available to purchase as a 1 oz tube of 25 silver coins and a 10 oz silver coin.